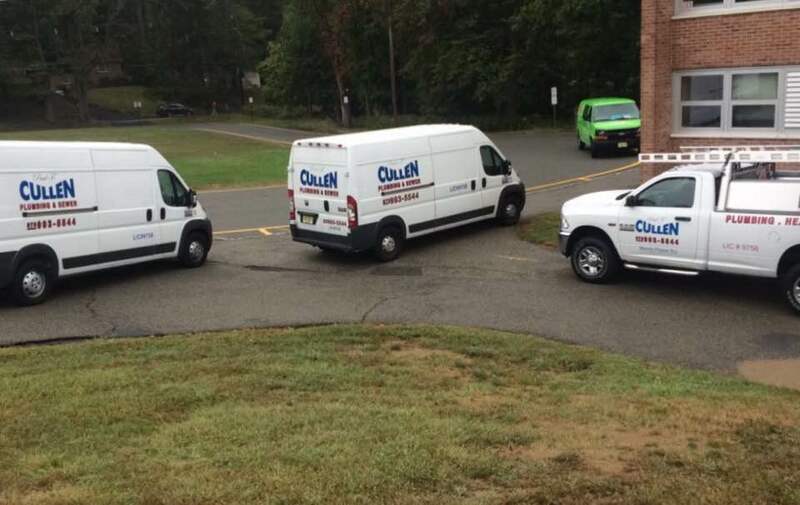 We are a fifth-generation family-owned and operated plumbing company providing emergency plumbing services. We have been in business since 1974. 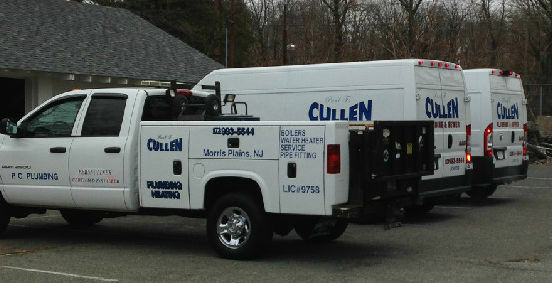 Paul Cullen Plumbing, or PC Plumbing, is located in the Morristown area and services residential customers in Morris County and commercial customers in all of North Jersey.